Grab your girl, your favorite boy, it’s time for some serious Spring shopping. Even though my part of the world has me waist-deep in snow with a forecast of snow and a blizzard on top, I’m dreaming of Spring. I’m always, always dreaming of Spring. Hey guys, a reminder about the Old Navy Kid Spring sale: it’s still on until 2/24 so hurry up and get your shop on! Since Spring feels far away (I think the groundhog is a big, fat liar) I’m going to have to be content with doing some shopping. That sort of thing is always dependable. Plus, Old Navy is having a mega-sale for the littles and now is a great time to stock up. That way, when Spring actually rolls around, (I’ll believe it when I see it) you don’t waste any precious time indoors. 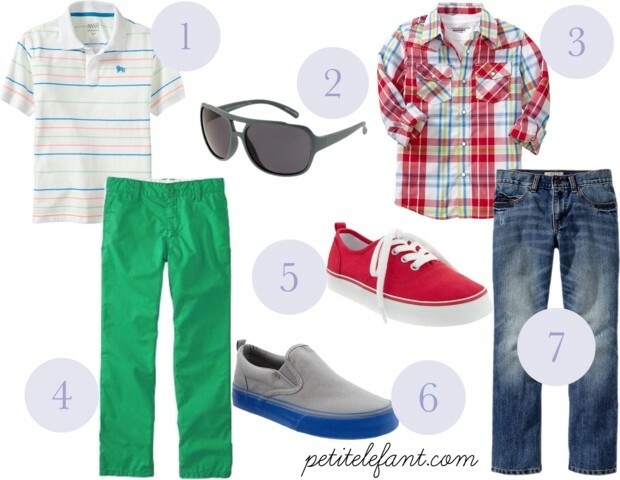 I put together a few outfit ideas for the little boy or girl in your life, but don’t take my word for it, go check out the goodness for yourself: there’s a lot of it. This post is sponsored by Old Navy. Check out Old Navy’s Kids and Baby Sale in stores or at oldnavy.com. 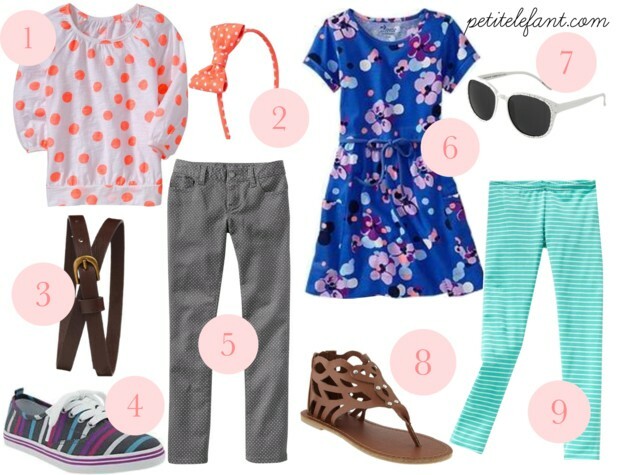 Love the spring collection for my daughter!